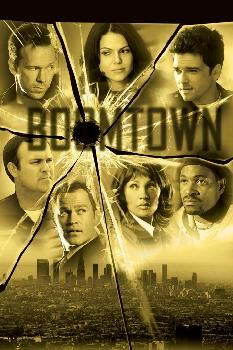 You've found your way to the TFL.org and TVL fanlisting for the wonderfully inventive TV show, Boomtown. Like to learn more? Head over to the about page. If you're already informed and just want to join, head over here. This site is run by Tehomet. Many thanks to Anna for allowing me to adopt Rewind. And thanks to Little Willow for coming up with the title.